It can be applied to a business process, a software system or event organization of events. The only requirements are an actor and an object to be acted on. 1. Name - the identifier for the use case in question. It should be represented in a form of an action. 2. Description - expands of the name and provides additional information and details regarding the user and the system interaction. 3. Preconditions - criteria that must first be met prior to the execution of the scenario. They can be sucsessful execution of other use cases or assumptions. 5. Results - the final results of the actor system interaction. Reflex the successful compleition of the use case. 6. Alternate paths - variations on the anticipated scenario and represent failiors of the actor system interaction. 7. Additional business rules - rules that govern the use case. They should be presented within the scenario or within the alternate paths which are relevant. It is a place for additional business rules that govern the entire use case and do not have a location for inclusions whithin the context. A very Good Business Process Definition - A business process is a flow of decision-coordinated activities, conducted by participants and acting on data, information and knowledge то reach a goal. o Classify - classify the type of employee or customer or contract, the type of entity that we are dealing with, to narrow down where that rule applies to. o Compare - compare all data with predefined lines. To put in action the rule. o Control - whether or not the discount apply to the customer or particular fact are true and hence that control back to the business process. 1. Cause-and-effect diagram (also called Ishikawa or fishbone chart): Identifies many possible causes for an effect or problem and sorts ideas into useful categories. 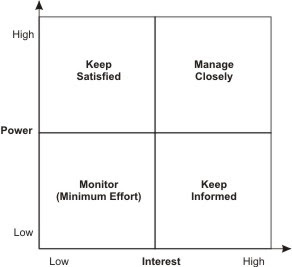 Excerpted from Nancy R. Tague’s The Quality Toolbox, Second Edition, ASQ Quality Press, 2004, page 15. The name "Pareto" is derived from the name of founder of the theory "Vilfredo Pareto" on which Pareto chart works. Vilfredo Pareto was an economist who gave the theory that in certain economies the majority of the wealth is held disproportionately by a small segment of the population. The Pareto principle was brought in Quality by Joseph M. Juran. 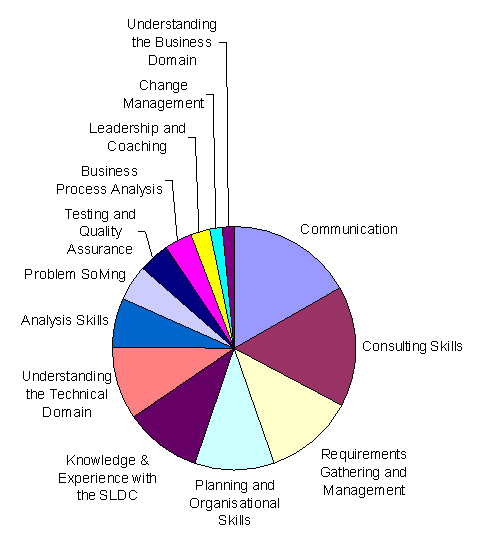 The Pareto chart is a quality tool that is mainly used to graphically segregate out the "Vital few from Trivial many". The Pareto principle is based on 80/20 rule which states that 80% of the problem are due to 20% of the causes. The figure given below represents the Pareto diagram/Chart. The first three defects represent the vital defects as they constitute 80% of the total defects. Step 4 - Find the percentage frequency for each category. Step 6 - Plot bar graph showing the relative importance of each category in descending order. Step 7 - Identify the vital few by the 80 - 20 rule. If categorization is not done correctly than the Pareto can be misleading in the way that resource being spent on trivial problem instead of vital. Ishikawa diagrams (also called fishbone diagrams or cause-and-effect diagrams) are diagrams that show the causes of a certain event. A common use of the Ishikawa diagram is in product design, to identify potential factors causing an overall effect. Every defect is measured by Severity, Occurrence and Detection. 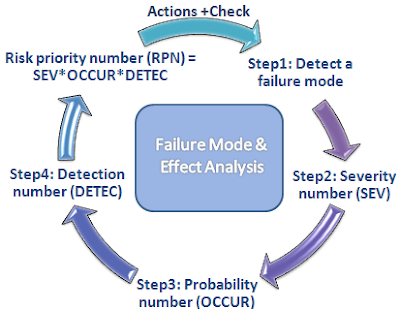 The multiplication of these elements gives the Risk prioritization (Risk Priority Number RPN) for every case. 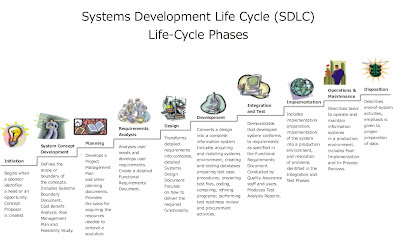 Development of system requirements that minimize the likelihood of failures. Tracking and managing potential risks in the design. This helps avoid the same failures in future projects. Ensuring that any failure that could occur will not injure the customer or seriously impact a system.